Enjoy a perfect day in the life of The Beatles in Walnut Ridge of the Upper Delta. Beatles Park on Abbey Road is just one of the many fun attractions. 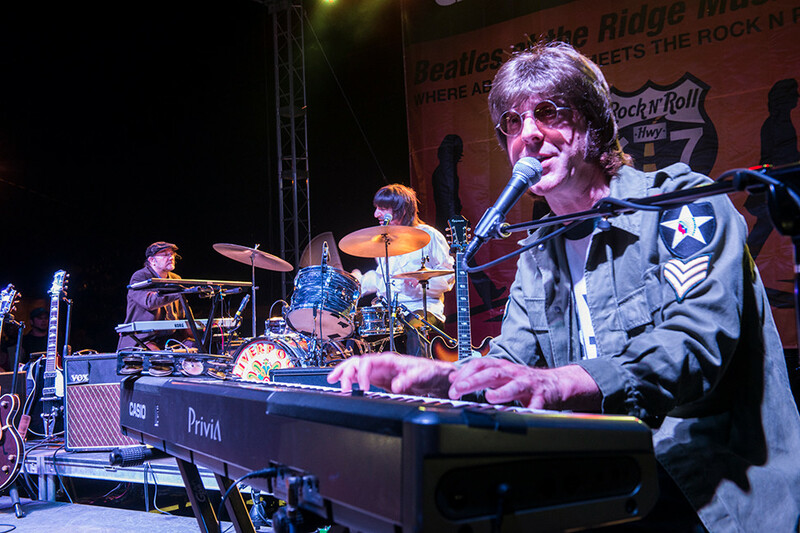 Don't miss the free entertainment at the Beatles at the Ridge Festival. 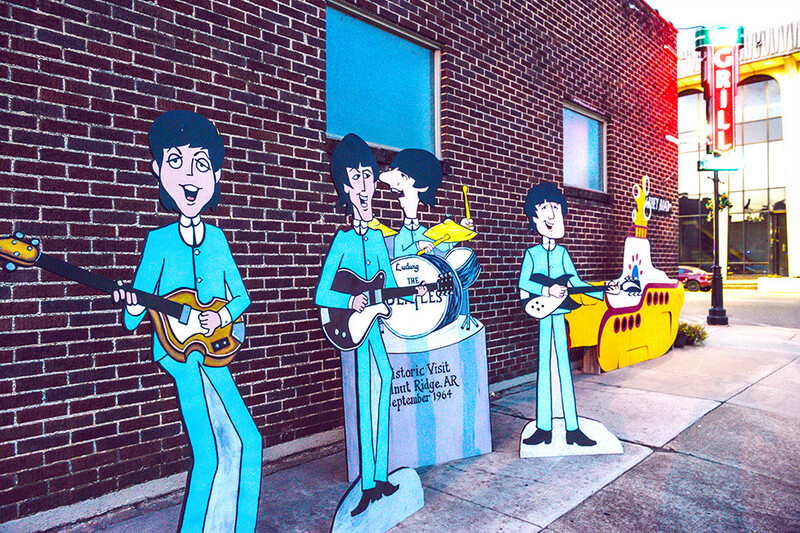 Take a selfie with the famous Beatles sculpture (110 S.W. Second St.), a prime stop on “Rock ‘N’ Roll Highway” 67. 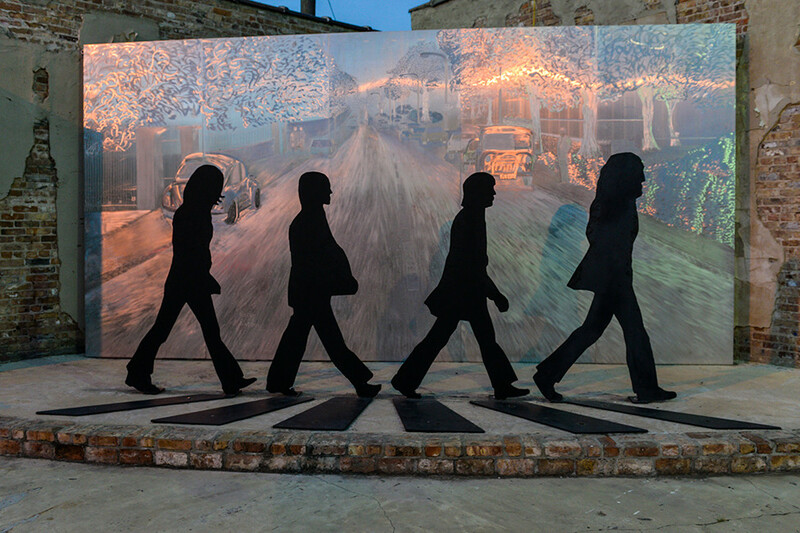 The sculpture commemorates the legendary band’s visit to Walnut Ridge in September 1964, when The Beatles landed at the local airport on their way to a dude ranch in southern Missouri. This stop made Walnut Ridge the only town in Arkansas that The Beatles ever visited. There’s more great musical history and photo-op fun at the Guitar Walk at Cavenaugh Park (110 S.W. Second St.). The 115-foot-long by 40-foot-wide guitar, based on an Epiphone Casino played by John Lennon, honors the musicians that played along the nearby “Rock ‘N’ Roll Highway.” Nine plaques are dedicated to country music legends like Conway Twitty, Johnny Cash, Elvis Presley, Jerry Lee Lewis, Sonny Burgess and Billy Lee Riley. 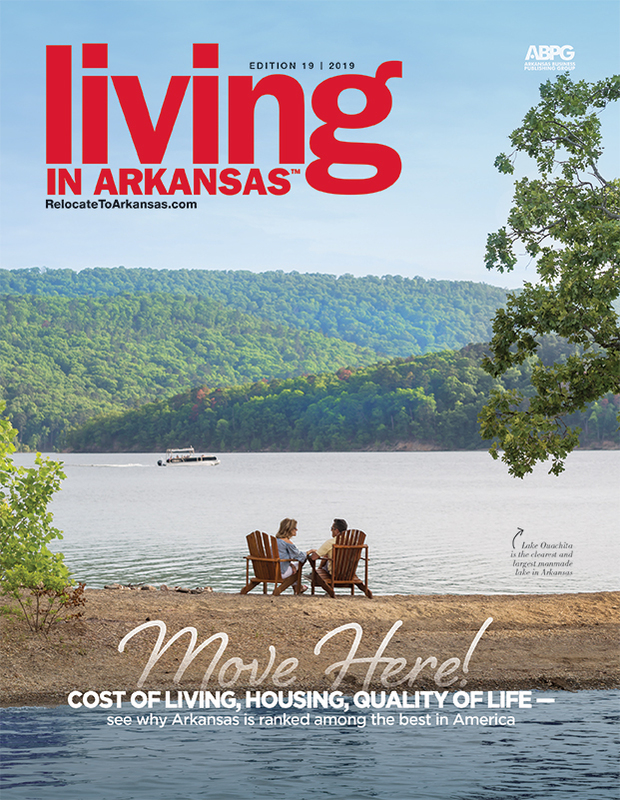 Also see Perfect Days in Batesville and El Dorado.